The Institutes of Sri Krishnadevaraya Educational Trust invites Admission for the academic year 2019-20 for aspirant eligible candidates, who want to pursue their career in Architecture. Admission open for Bachelor of Architecture. Sir M.V. 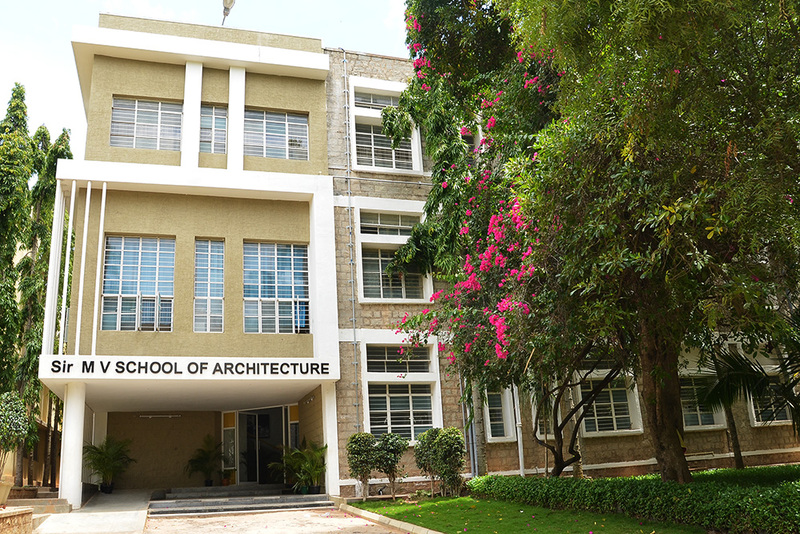 School of Architecture is located on the reputed Sir M.V.I.T. 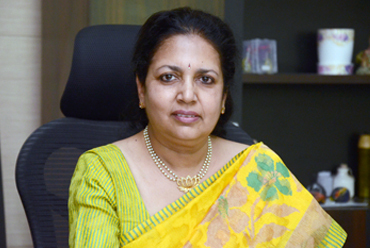 campus, in Bangalore, in the state of Karnataka founded by Sri Krishnadevaraya Educational Trust. 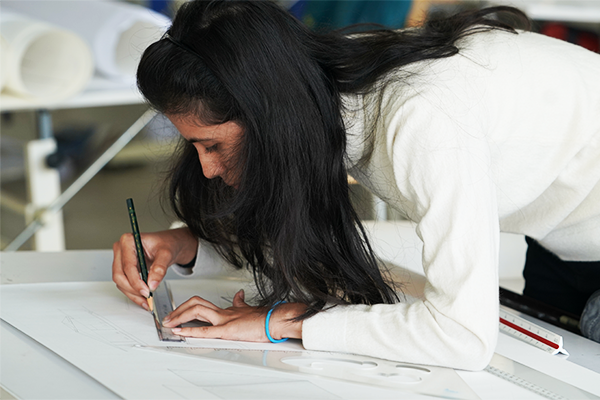 The institute offers 5 year B.Arch., Degree in Bachelor of Architecture. approved by Council of Architecture, (CoA), Govt. of Karnataka and is affiliated to Visvesvaraya Technological University, Belgaum. 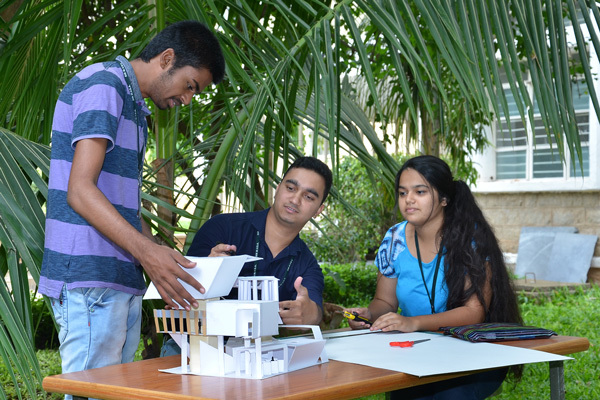 The Bachelor of Architecture professional degree program, aims at enabling students to develop an analytical and sensitive approach towards design to make them responsible future generation architects. The college has well ventilated Classrooms & Studios equipped with audio visual facilities, Workshops/Labs with sufficient supporting equipments, Hostel facilities for boys and girls, Faculty rooms, Outdoor and Indoor Sports facilities, Health care support, Library with sufficient resources constituted by the Advisory committee and well equipped computer lab with high speed Wi-Fi enabled campus. The school is committed to providing a stimulating environment to help promote a deeper understanding and appreciation of architecture and the built environment, with the underlying goal of sustainability. Now you can pay all your college fees online!